Portland Cement Typ I & II - ligam1s Webseite! Gray Portland Cement Type I & II - Sale! We market gray Portland Cement in the classification of Type I & II in best quality from Iran. 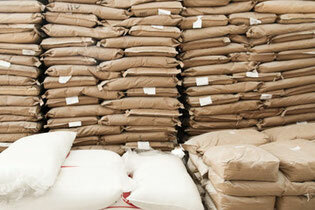 The goods will be prepared for shipping in 50 Kg bags or in bulk 1.5 ton jumbo bags. · for USD /Euro: 5 days after BL date based on the published ECB rate. Delivery may be made under FOB, CFR and CIF.